One of the most important but overlooked parts of a successful business is a well-constructed sign. It tells customers they’re in the right place and gives them an idea of the kind of company you are. 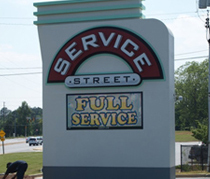 Southern Sign Systems offers you the opportunity to have your sign professionally made and installed to your exact specifications. 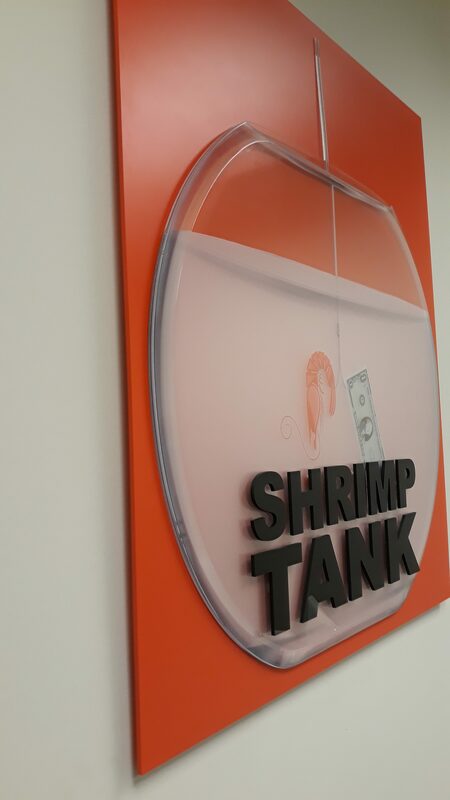 We are a full-service signage company that offers everything you need to advertise your business however you see fit. 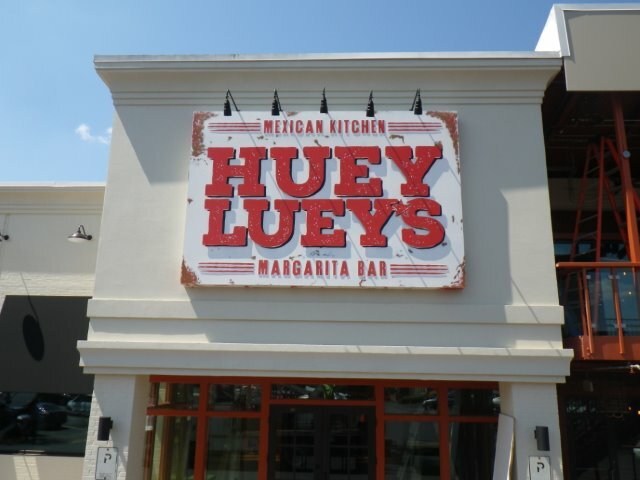 Our products are all over the metro Atlanta, Georgia, area and have served their owners well. 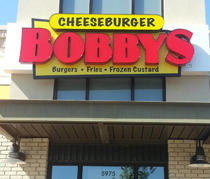 The signage services we provide are as diverse as the people we make them for. We have all of the classic options and some of the newer ones too. These range from electronic messages to traditional yard signs and more. We’re happy to explain the different benefits of each and how they’ll help you bring in customers. Our tailor-made solutions cover stationary and portable models, so you have the option of advertising on the go as well. 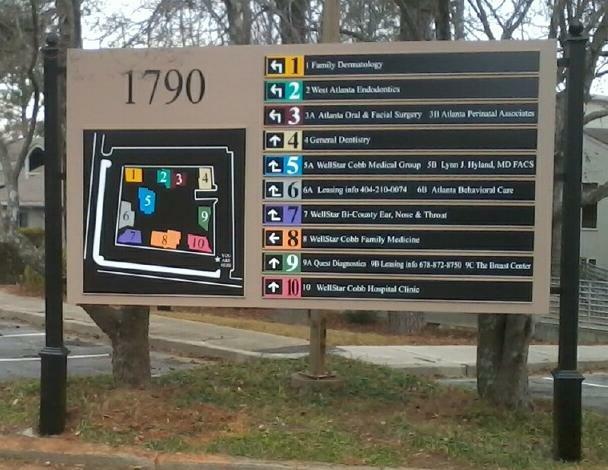 SOUTHERN SIGN SYSTEMS, INC. is the best option for Electronic message centers. 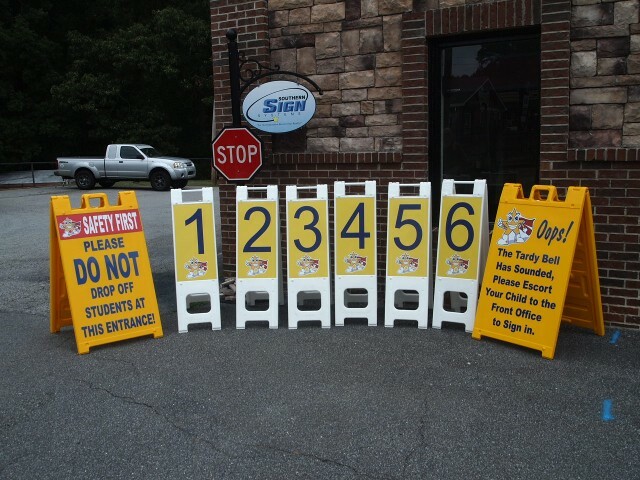 When you rely on us, you receive state-of-the-art signage to enhance your advertising.